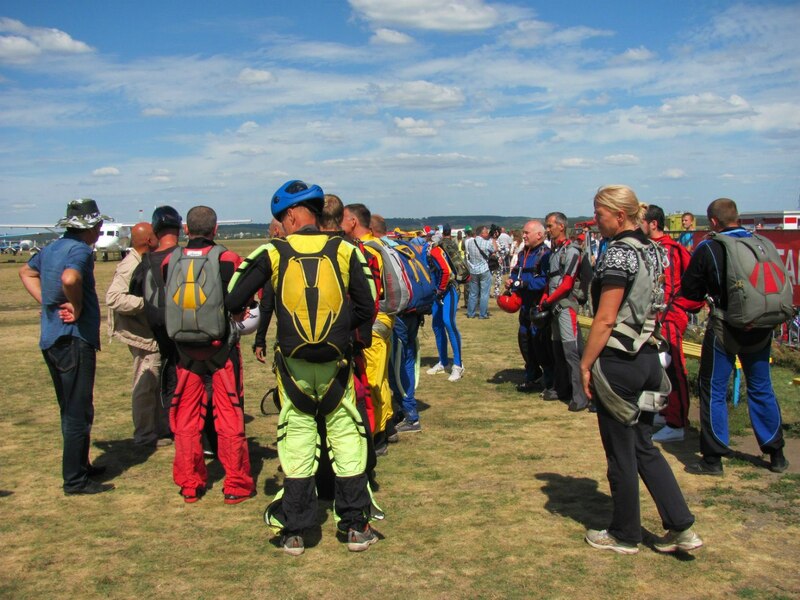 The airport “Korotych” held a sports and entertainment airshow in honor of the 90th anniversary of the flight club named after Grizodubova. 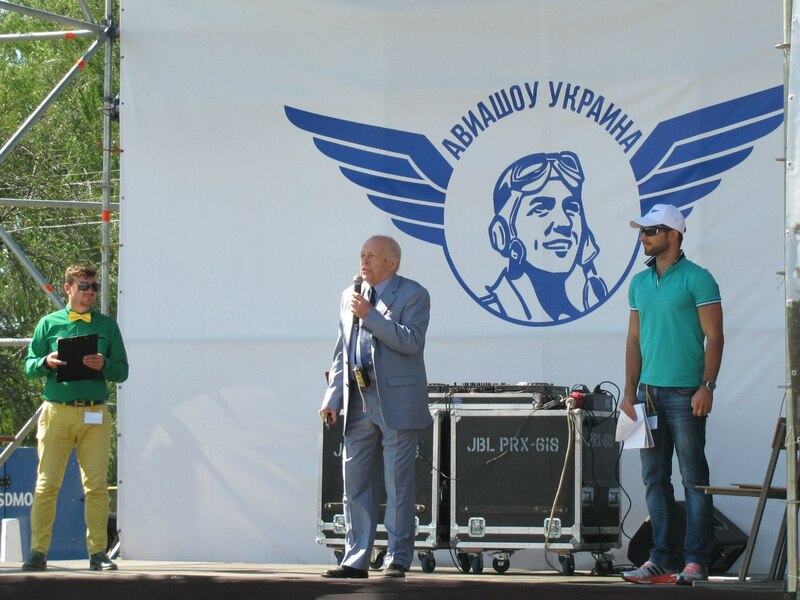 The event was timed to coincide with the Day of Liberation of Kharkiv and the Independence Day of Ukraine. 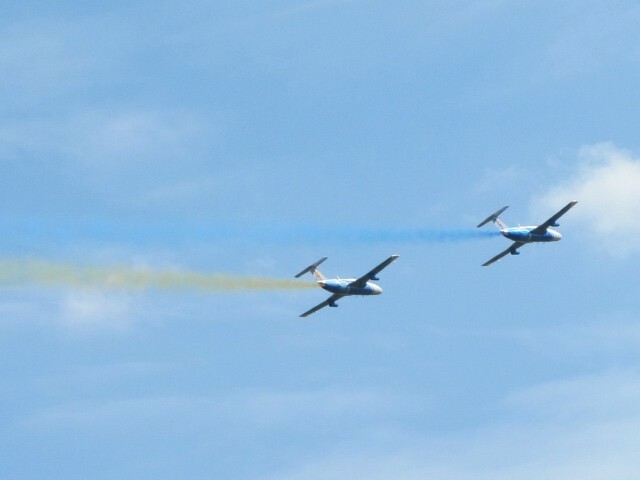 The flights were performed by members of the national aerobatics team and winners of world and European championships. 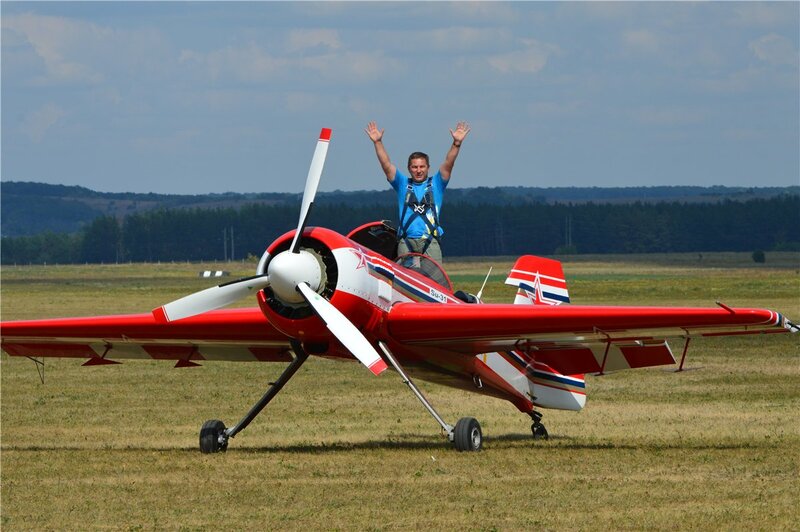 The pilots showed aerobatics on sport planes like Yak-52, Yak-55, Su-31M, Extra-jet 300 and L29. 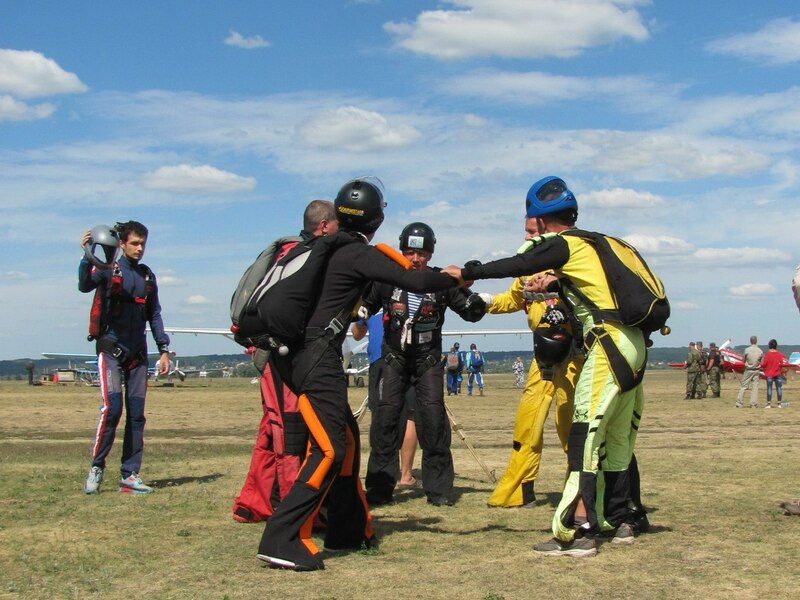 The flight program included solo performances, aerial freestyle skiing, flying of the couple, and triple jumping paratroopers. In addition, there also was an opened exhibition of technology and the exhibition rarity aircraft. Guests of the show participated in contests, quizzes, bike exhibition, and in the fair.